This dog crate does seem like it will do a good job, being sturdy and all. Thank you for stopping by and commenting! Wow, so sorry to hear your neighbors dog keeps escaping and scaring your kid! It sounds like he may need to keep an eye on his dog more and may need to train his dog a bit better if it’s getting out all the time and running into your yard like that. I’m not sure whether he leaves his dog outside all the time or not? Or, is it getting loose the moment he lets it outside? Leaving a dog out in the weather is definitely not something I’d recommend, but then again I have no idea what kind of area he keeps his dog in either. If he does leave it outside I’d hope it has shelter of some sort to go into away from the sun, wind, and rain, or in our case snow. If it’s really cold or hot outside there I’d make sure it has an area to get away from the heat or cold, which is why we let our dogs stay in the house. Plus, we never really leave our dogs out long especially unsupervised even though we have a fenced in yard. It sounds like he could use a fence or kennel outside if he doesn’t have one already, he might find this outdoor chain link covered kennel useful, but I’d also recommend a dog house in it as well if his dog is outdoors for some time along with plenty of food and water available. Another thing I’d recommend your neighbor to do is to exercise his dog, take it out for a good walk, play some fetch and pay a bit more attention to it whenever he can. It’ll behave much better in the long run! I certainly appreciate your sending this to your neighbor as well and hope he can find this helpful to keep his dog from escaping, but I would recommend using the Gelinzon Heavy Duty Crate indoors, not sure how good of an idea it would be to use it outside. Thanks again for checking it out and I hope you and your neighbor can find a happy solution for all involved! In my personal opinion, I don´t think that a cage is the solution to the problems you have with a dog, it is something that should be more in question of character and how you educate your pet no matter how old the dog is. I have a beautiful dog, just turned three and is very playful, loves to run. Inside the house he has come to respect everything, he has learn what he must do and what he can not do, and that is what he has achieved through the education we have given him and not to enclose him in a cage because the poor dog broke something of your room, that for me is cruelty. There are special cases with dogs that attack if they come to bite their owners or guests or children, then that’s when you have to act in a different way, but never locking them in a cage. If you want to have a dog, you need to be responsable for him or her, you need to teach what it´s good for him or what it´s not, because if you only think to put the dog everytime that he does something bad inside of a cage, then don´t have pets and you will respect more to them. We’ve had many different types of dogs over the years, some of which were rescues, some not. A few of them just could not be trusted to be home alone while they were still learning what is right or wrong to do in the house. Each dog learns at their own pace. 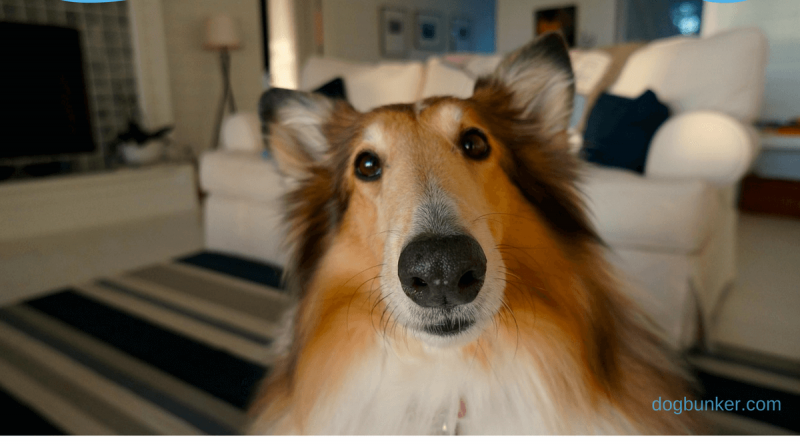 You may want to check out an older post of mine here, How to Keep a Dog Home Alone which explains more about this issue. Using a crate or cage is only for them to have a safe place to be while the owner is not home and there’s no one else around to watch the dog and keep it from chewing on things such as the furniture, electrical cords, etc…things that may be harmful to your dogs health. 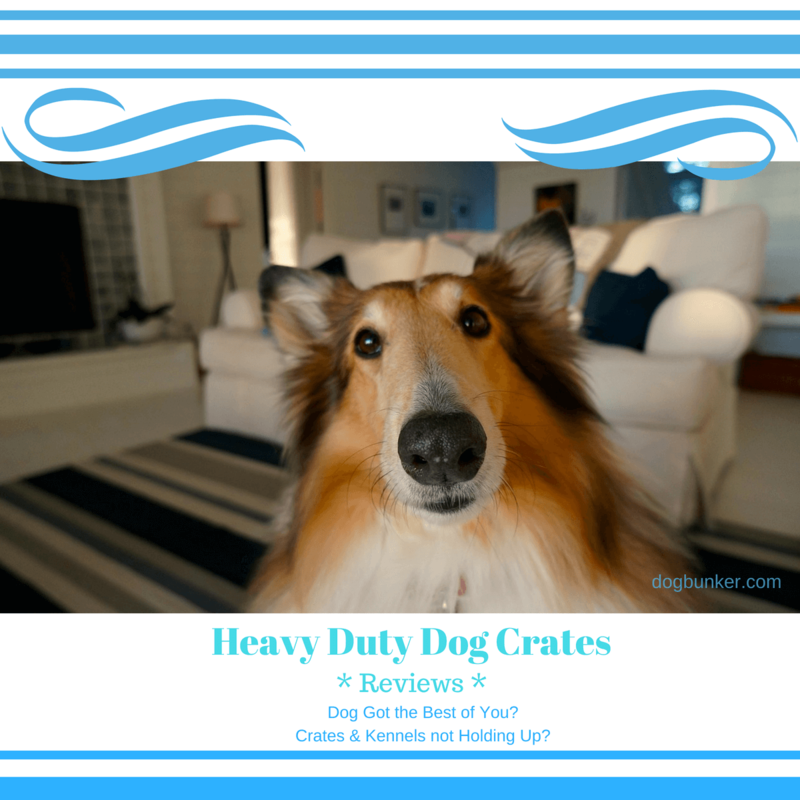 I’ve had quite a few readers asking for help on the subject of what they can do with their dogs that continue to have issues with being home alone, and end up breaking their cages while they’re not home, which is why I did the review for this heavy duty crate although our dogs no longer need to be in a cage at any time. All three of our dogs have complete freedom of the house now even while we’re not home due to training them the right way. I only recommend using a crate for those that need to leave their dog home while away shopping or running errands, or working outside of the home until their dog is trained properly which may take some time to achieve. I’d think it safer for the dog to be in a crate if no one is around to keep it from chewing on harmful objects…wooden furniture could cause splinters, eating material that covers things like the couch, recliner, etc. would not be too healthy for a dog either. I’d also not recommend keeping a dog in a crate for many hours either. Ours never were in there for too long before either we’d get home or have someone we trust to let them out for awhile. I’d never recommend using a cage or crate to punish your dog for chewing something up…dogs do not learn that way. It’d just cause more problems. If our dogs did chew something they shouldn’t have we’d just take it away from them, and not make a big deal of it. We’d then give them something they could chew on safely, which teaches them what they’re allowed to chew on and what they’re not supposed to be chewing on…positive reinforcement works! Thanks again for stopping by, Emmanuel. I appreciate your thoughts, and I certainly agree, people need to be responsible and teach their dogs what is right or wrong to do. Thanks for stopping by again, and awesome to hear you showed this article to your uncle! 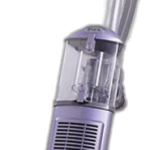 I’ve been taking a look at similar brands to choose from and well, many of them are actually costing more than this one, but I did find a couple that he may be interested in checking out as well. One that I found that is quite similar, but with a few differences is the QAQA Heavy Duty Dog Cage, 42-inch size is one he might find interesting. Although he might want to note that the bottom of this one has a different type of grate over top of the bottom grate…the bars on this covering grate look much smaller than the ones in the Gelinzon model, which only has the larger bottom grate. So depending on his dog and whether or not it might paw at these or chew them, this covering grate may be an issue since it could be a bit weaker than the rest of the crate. Another one which is similar, but also has the covering grate over the bottom is this 42-inch Heavy Duty Double Door Pet Cage from SliveryLake. 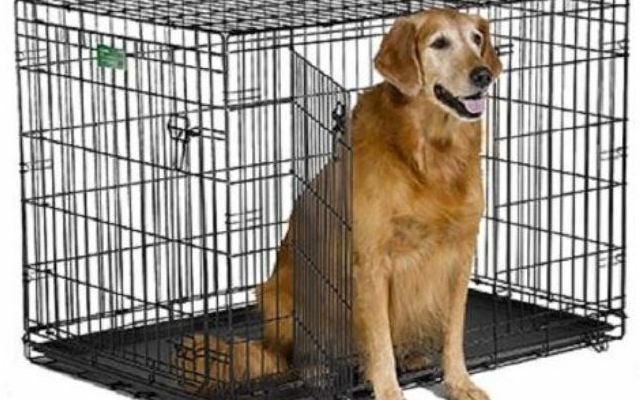 The pricing for these two crates is quite similar, plus they look quite alike…but, he may also consider a 48-inch cage for his German Shepherd dog, which is what they recommend for dogs that size. He might want to take a look at their sizing chart available on this one, and I also might consider this when looking at the other brands. I’d recommend that your uncle measures his dog, at least the length and height, but he’d want to have a cage long enough so his dog will fit comfortably. 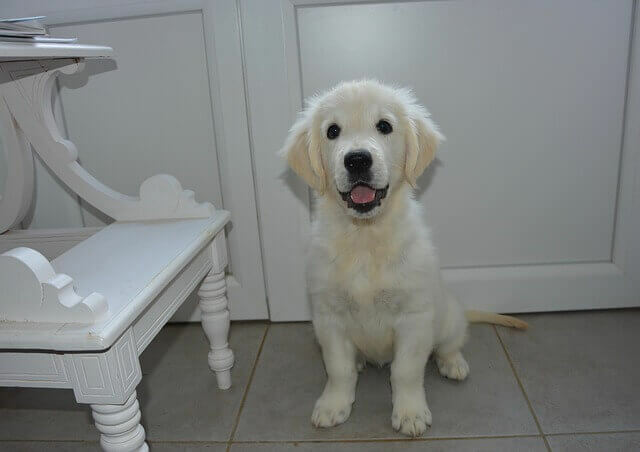 Not sure if his dog is still a pup or not, if so, he’s going to grow yet too. I hope this helps your uncle out so he can find the perfect one for his German Shepherd…and, yes, from what I’ve looked up these are the best prices available at this time anyways…many are quite a bit pricier. Thanks for stopping by again Kenny! I appreciate it, and this actually gives me ideas on how to improve the review here, so thank You! I wonder if there is an underlying problem to the dogs breaking out of thier crate? Perhaps separation anxiety, boredom or some similar issue. Maybe dog owners that are having these types of problems ought to look into other solutions as well as heavy duty crates. I can’t help but feel a bit sorry for a dog stuck in a steel barred crate with nothing to do. Did you ever try something like interactive, treat-dispensing toys? There are toys with levers and such that the dog can push to find a treat inside the latch. And toys that roll around dispensing treats or bits of kibble. I bet these would be useful to dog-owners with crate-escaping dogs because it would help occupy them so for a while. On the other hand, maybe not. I guess only experimentation will tell. Thanks for stopping by and sharing your thoughts on this heavy duty dog crate. I agree, there is an underlying issue as to why they break out of their crates or kennels, as well as problem chewing behaviors…chewing things they shouldn’t be chewing on like furniture or shoes, etc. I’m glad you mentioned this, I’ll definitely add this in here as soon as I get a chance. I realize now I should’ve mentioned these as well and added the links to other posts about these underlying problems. Yes, separation anxiety, boredom, and lack of proper exercise are the most common causes I’d have to believe. I certainly feel the same way as you…I didn’t want to leave them in a crate while we were gone with nothing to do, so we did give them toys that we knew would hold up pretty well to their chewing. I’m so glad we haven’t had to use a crate for years now ourselves! but I know there are many others out there that have the same problems we used to have with their dogs. Like you mentioned, experimentation is key to finding a solution since each dog is different. Interactive toys might help keep your dog busy for awhile and we often found the Kong fillable ones to be very good ones for our dogs. Most of the other kinds of toys we tried ended up in pieces not very long after giving them to our dog to play with so I suppose it all depends on how strong of a chewer the dog is on what works well…plus, since we’ve found all of our dogs to have different preferences, one wouldn’t be too interested in a certain toy, while our other dog was crazy over it, lol. Thank you so much for your excellent suggestions here Mariah! I’ll definitely have to add these into the post asap! Thank you for stopping by and commenting! I’m so glad to hear you found the review helpful to you and yes, I do like the fact that there is a 3-year warranty on this heavy duty dog crate from Gelinzon. You just never know I suppose, but it certainly should hold up to most any dog. Thanks again Kenny, I appreciate hearing what your thoughts are on the review!